Imperial Flowers is a local Lexington, KY Florist with over 30 years of professional design experience. We love to enhance your appreciation of nature's gifts by offering only the freshest, highest quality, beautiful flowers, plants, and gifts with creative designs in an explosion of gorgeous living color! All orders received by 2 pm are guaranteed SAME DAY DELIVERY. We also offer 90 minute express delivery. If you prefer, you may call us directly at 859-233-7486 or 800-888-7486. Monday-Friday 9-5:30. Sat. 9:30-3. Sunday closed. 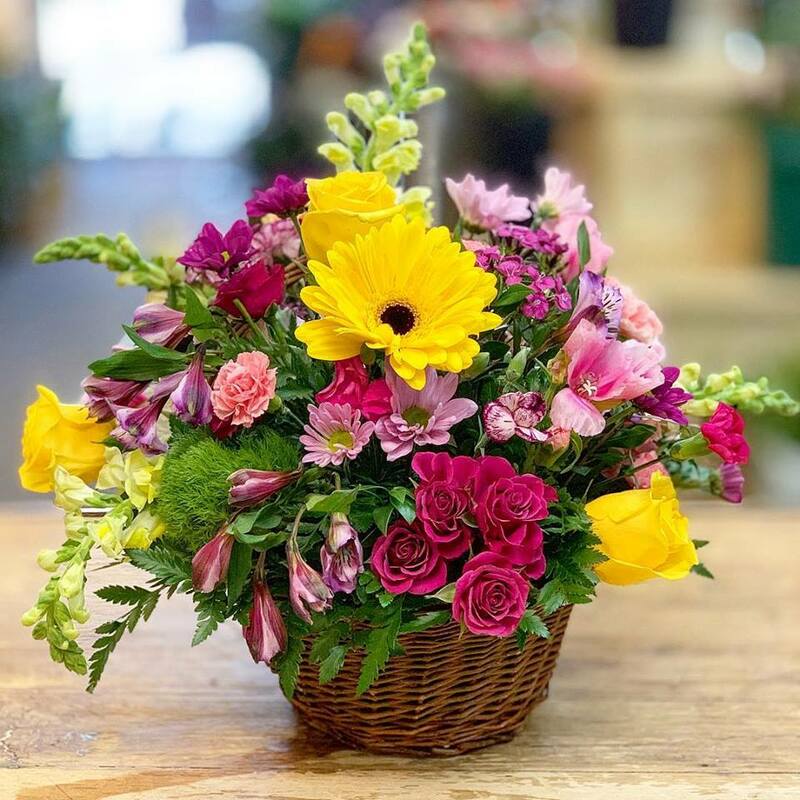 Imperial Flowers specializes in creating fabulous designs for you in contempory and traditional styles, including a wide variety of fresh flowers grown all over the world. We offer exotic flowers and stunning all occasion bouquets. We have a wide variety of fruit and gift baskets sure to please. A large variety of green and blooming plants are always available. We also carry candy and chocolate bouquets, as well as stuffed animals, balloons and keepsake cards. We are your Lexington KY Florist. Top Three Best Florist in Lexington KY!